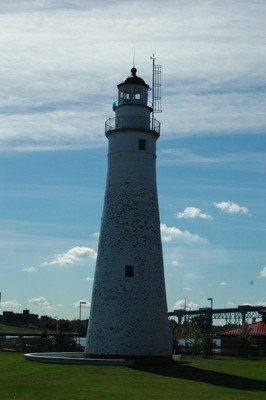 "Maritime capital of the Great Lakes"
Port Huron is located in the "thumb" of Michigan's lower peninsula. Our town is bordered by the southern end of Lake Huron and the St. Clair River. Interstates I-94 and I-69 converge at Port Huron and connect to Canada Highway 402 via the Blue Water Bridge. Have questions? Our staff members would be pleased to supply more information about the community we serve. 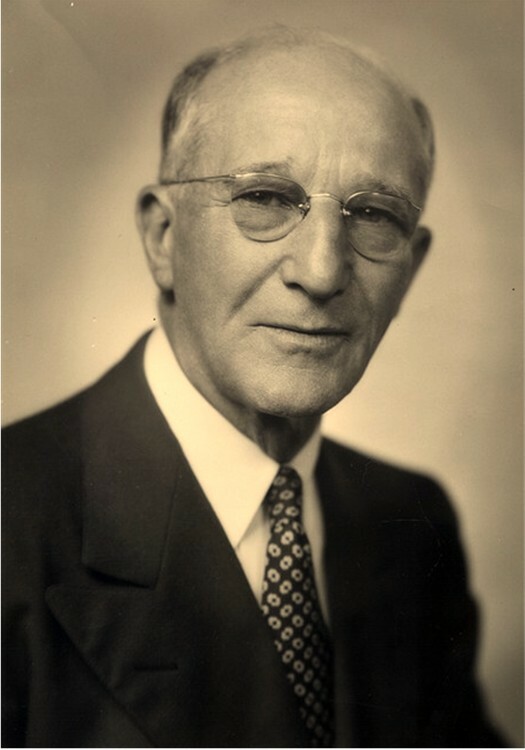 Benjamin J. Karrer Jr. (1882-1970) Photograph of our funeral home's founder, circa 1957. 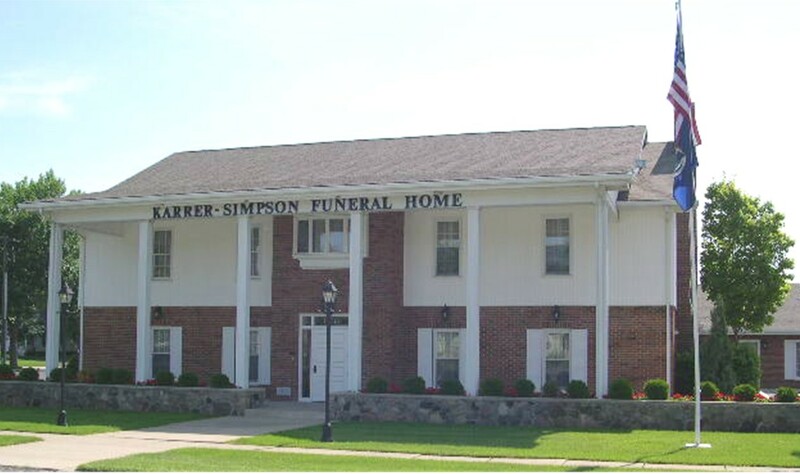 Karrer-Simpson Street View Our current funeral home facility located at 1720 Elk Street opened in 1965. 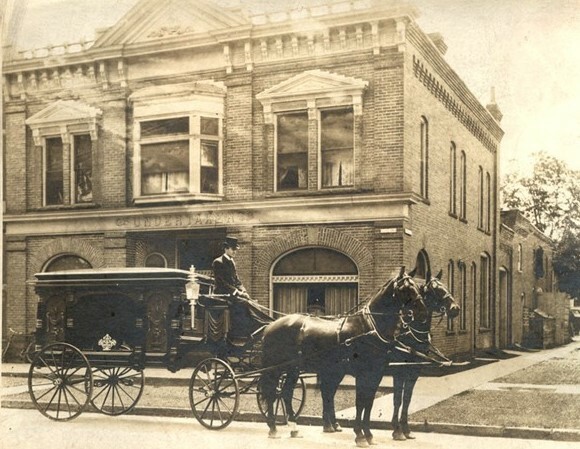 Horse Drawn Hearse in Front of Our Original Office Our first location was at the corner of Superior and Broad Street (now called McMorran Boulevard). In recent years this has been known as the Robbins and Marcozzi Building. 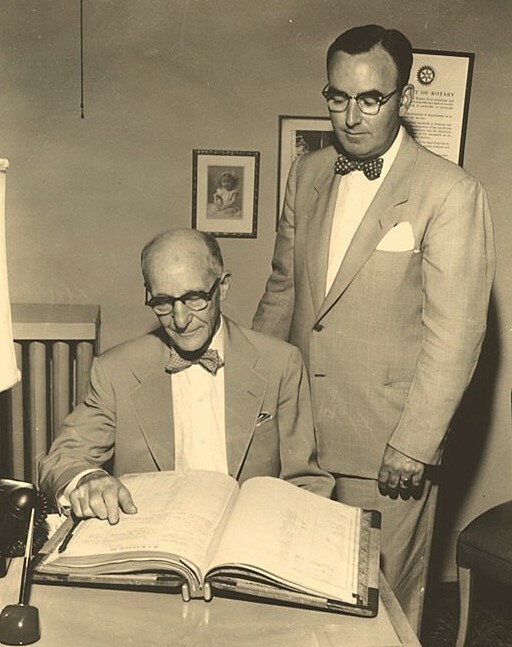 B. J. Karrer and Howard A. Simpson Partners at Karrer-Simpson Funeral Home from 1948 to 1957. 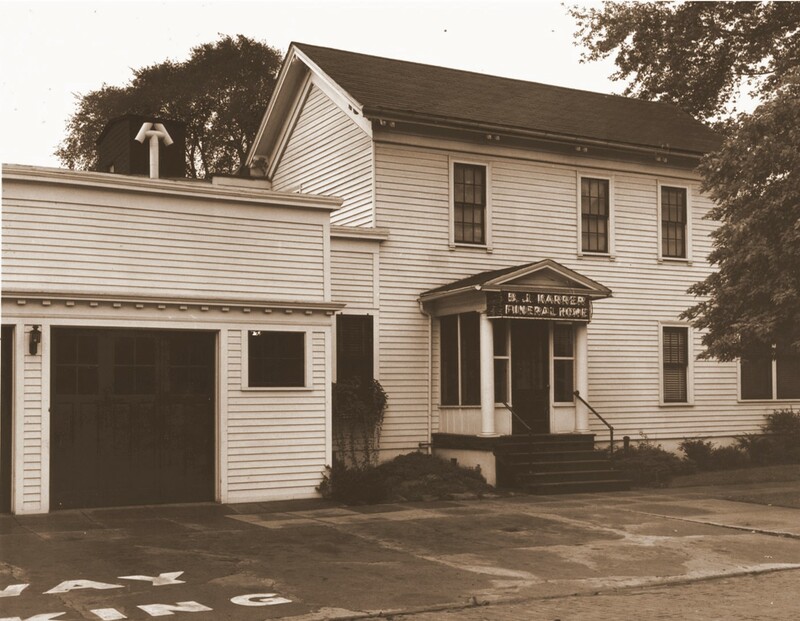 Karrer-Simpson Funeral Home 1923 to 1965 This house formerly at the corner of Ontario and Broad Street (McMorran Boulevard) was the first "funeral home" facility in Port Huron. Prior to this, funeral services were usually conducted within a family's own home.